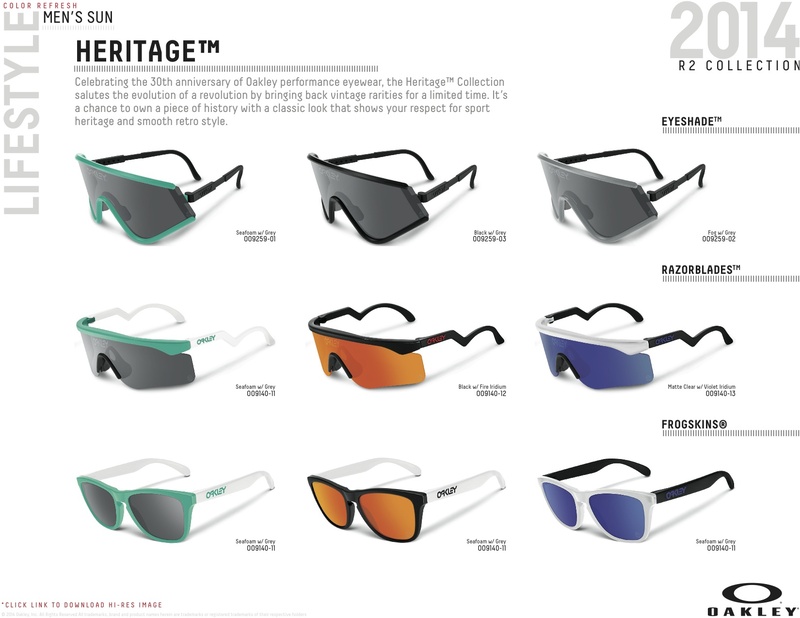 After crushing it for 30 years straight, Oakley now celebrates by releasing an anniversary collection called Heritage. The Heritage collection is aimed at the most avid Oakley fans. It reintroduces some of the most popular models since they released the Eyeshades™ 30 years ago. The Heritage collection has the original designs, but are tied together with custom colors and pattern. Oakley started out with the mission of producing eyewear for high performance sports. Exceptional optics and great design has been the goal and ambition for the company. And it is the latter that has truly made Oakley stand out among all the other companies aiming at making high-performance sports-equipment. Especially in the eyewear segment. Where many companies are making great products, almost none has managed to do what Oakley has achived: Making high-performance sportswear cool. Not only among the elite athletes, but also in the mainstream public. 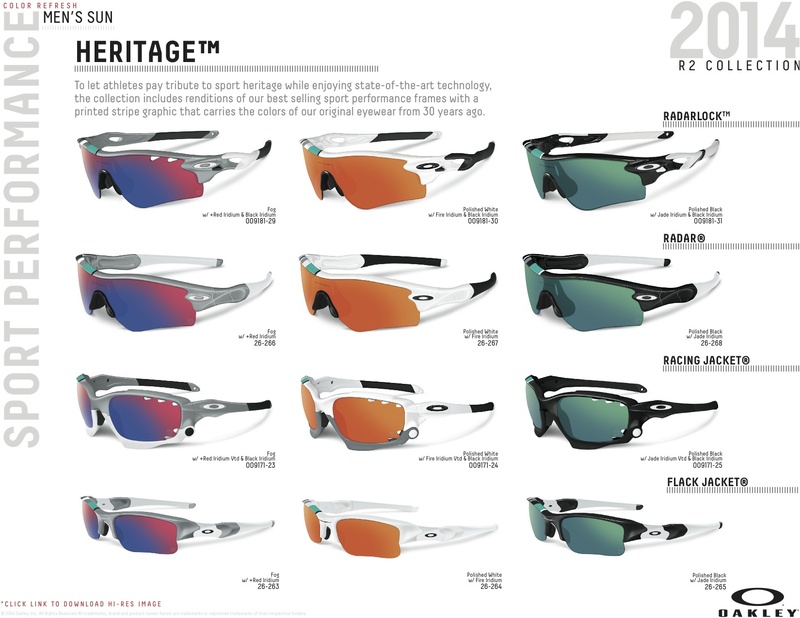 With the release of the Heritage collection Oakley has dug out some of the design sketches which went on to become among the brands most popular models. Check out the gallery below to see how the original designs got conceptualized. All images at the courtesy of Oakley Inc. 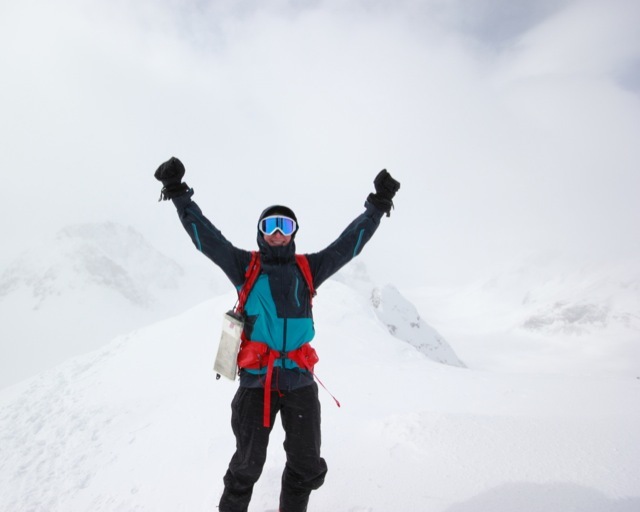 The Oakley Beltline Pro is a ski- and snowboard shell-jacket. After testing it during some backcountry touring I am left with an overall good impression.